Days 3 and 4 on my #RealJuice plan were great days. I enjoyed both the juices – thankfully. 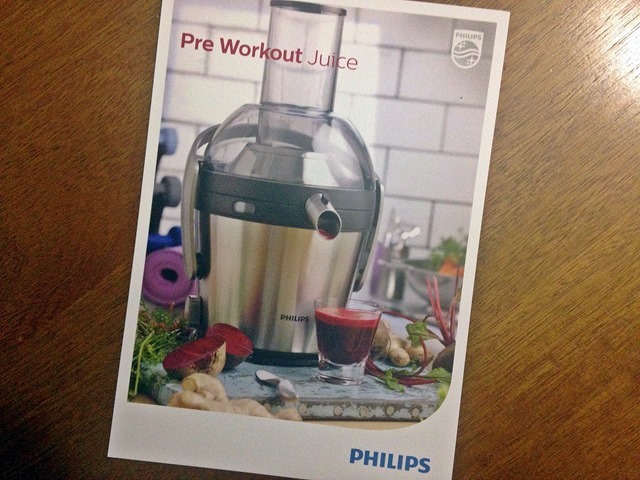 You can read more about the regime in my post here -“ #RealJuice… If it’s Good Enough For Millie Mackintosh”. 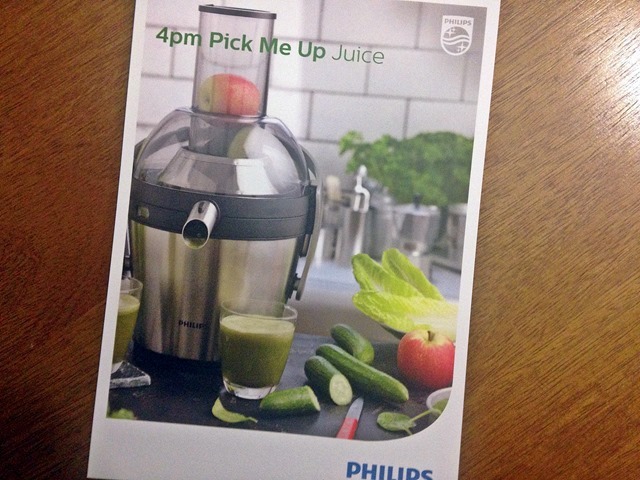 All my juices have been made using a Philips Viva Collection Juicer*. The carrots in this juice are a great source of beta-carotene which protects against the damaging effect of exercise and increases oxygen in the blood, tissues and brain. 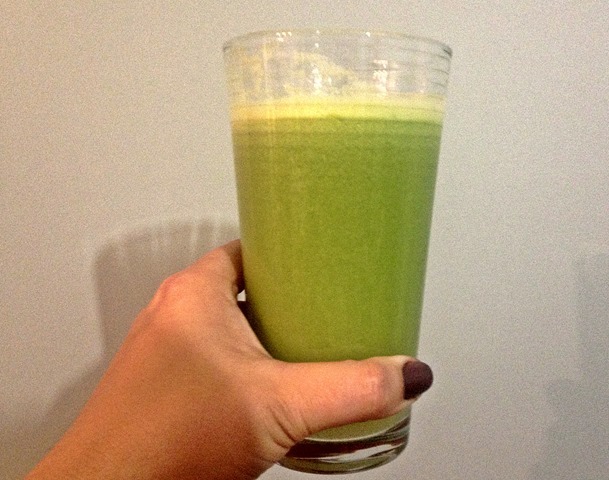 This juice is designed to pick you up in the afternoon to ensure you keep going until dinner! The cinnamon is great for regulating sugar levels. Which if these juices sounds the most tempting to you? 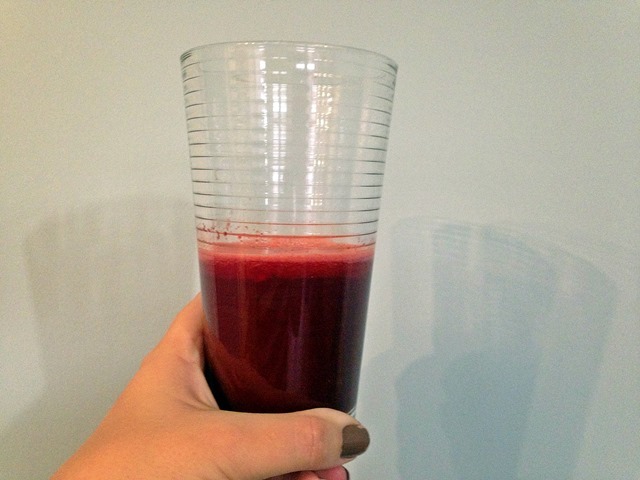 Do you enjoy a juice mid afternoon to fill that hole or fuel you for your workout? I will surely try them and drink it.But I dont like spinach.